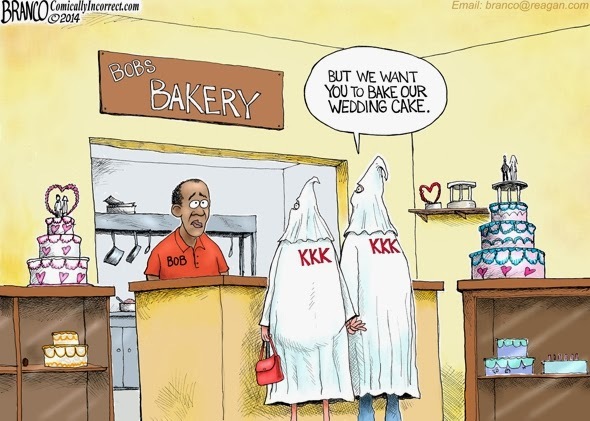 Wedding Cake Controversy; Why would someone ask a bakery, who doesn’t want their business, to bake them a cake? Tags: to bake, not to bake, wedding cake, AF Branco, editorial cartoon To share or post to your site, click on "Post Link". Please mention / link to the ARRA News Service. and "Like" Facebook Page - Thanks! It is lawyers, commie leftist lawyers who are ruining this country. 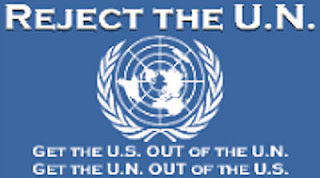 Atheistic communists and proud anti-American lawyers ARE the biggest problem this society has !!! Proving it isn't just about religion..